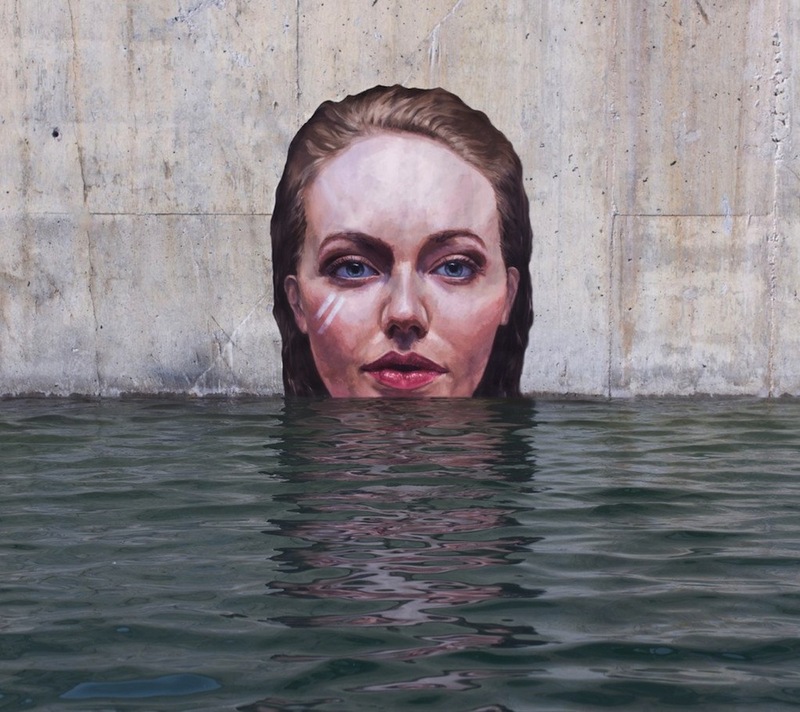 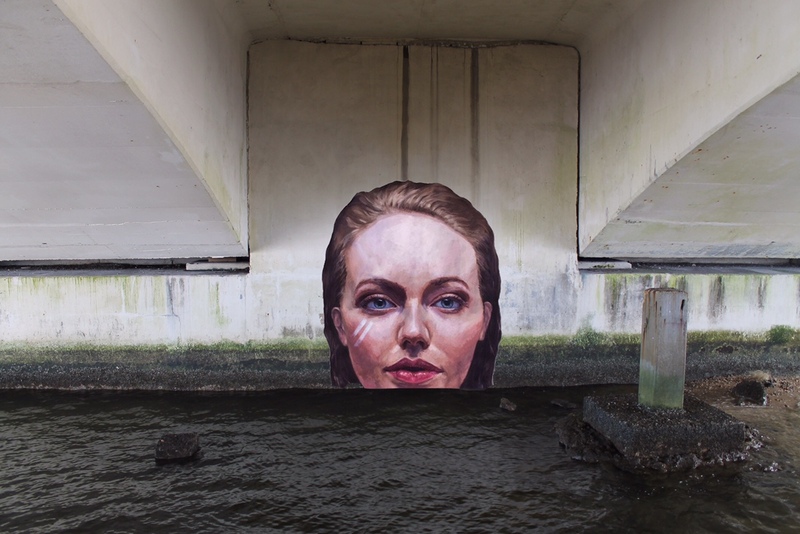 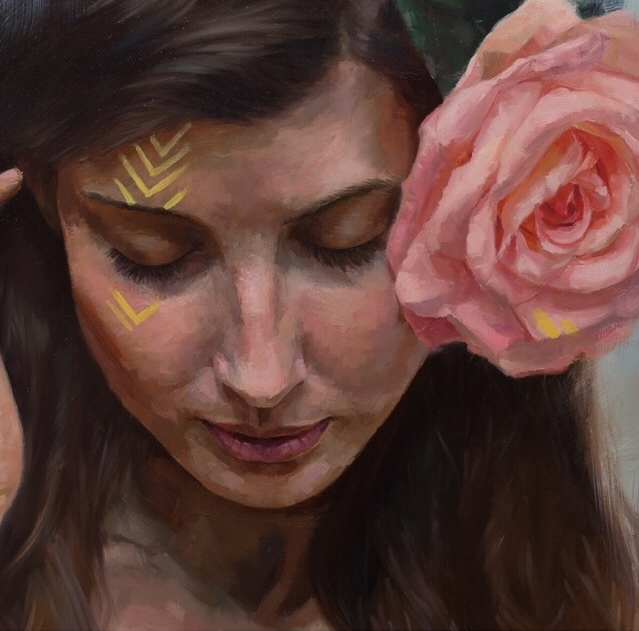 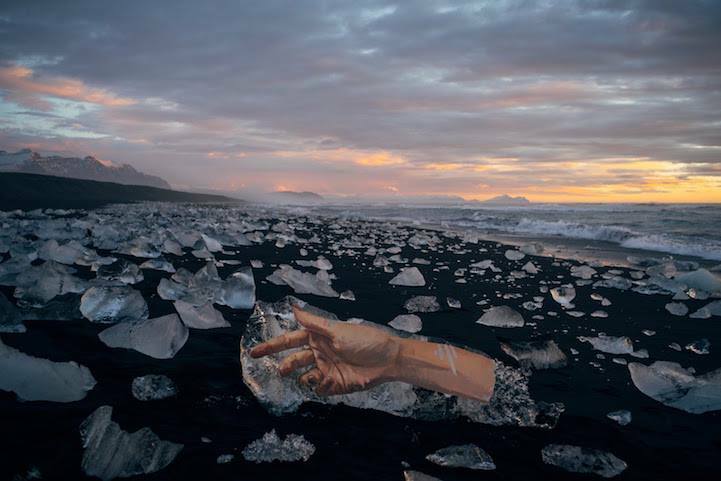 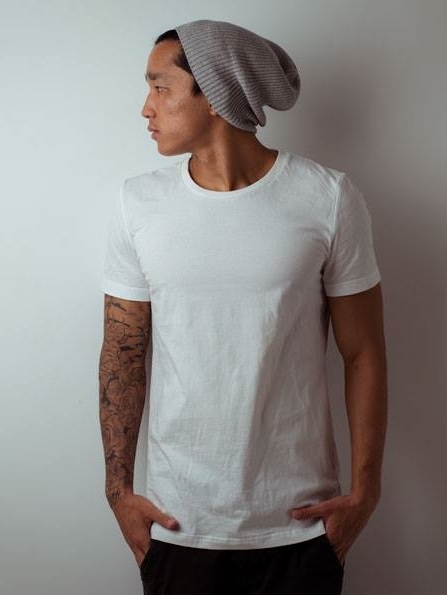 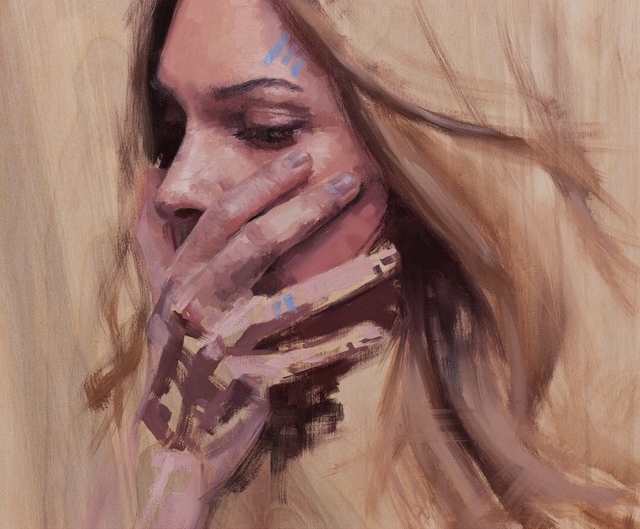 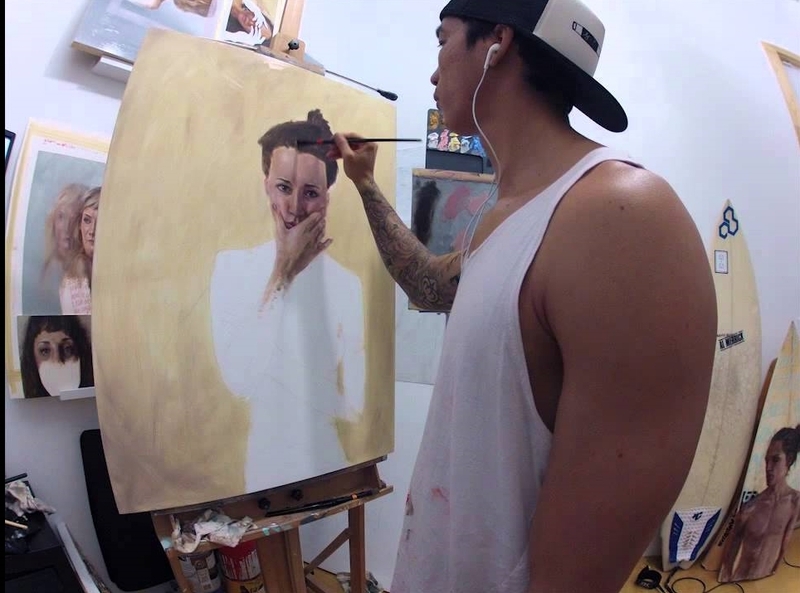 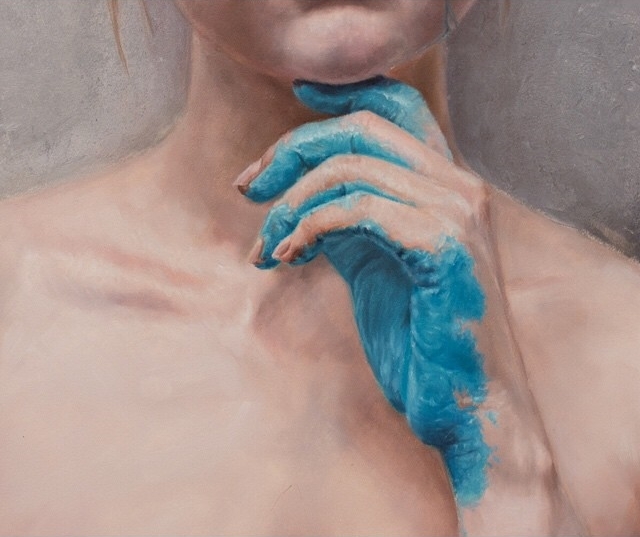 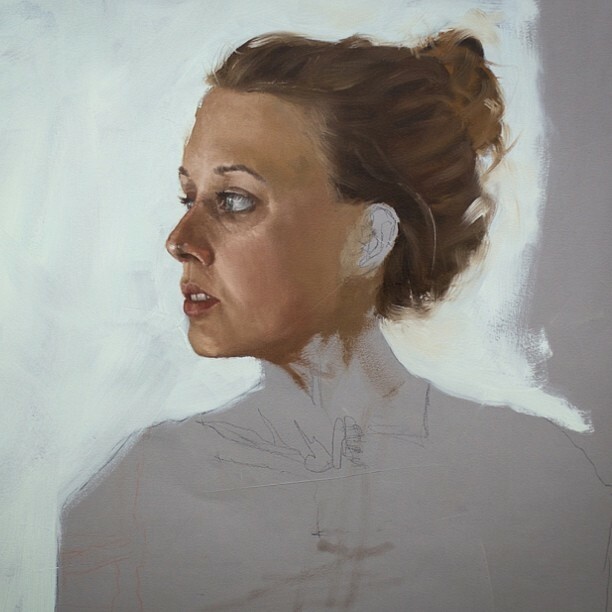 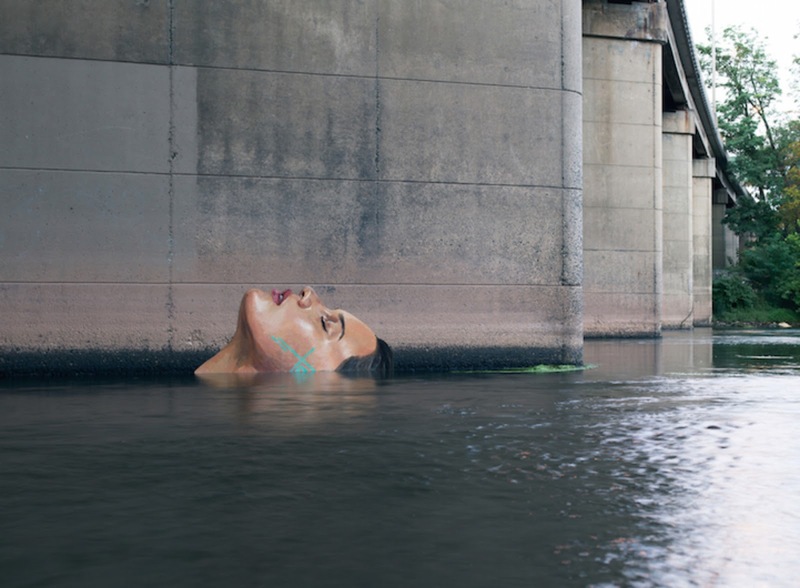 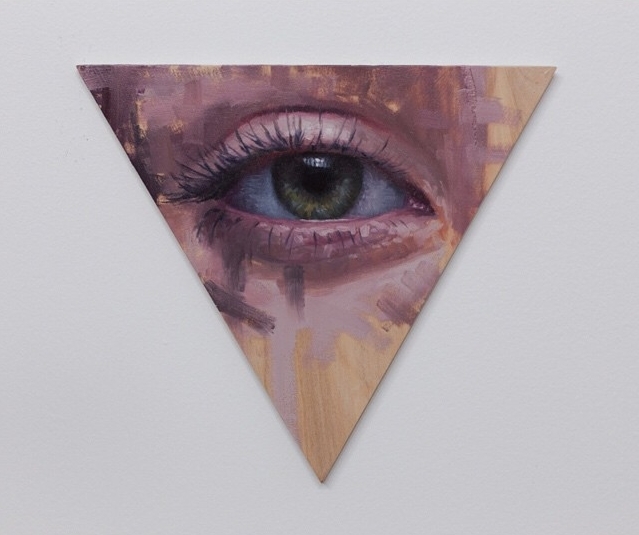 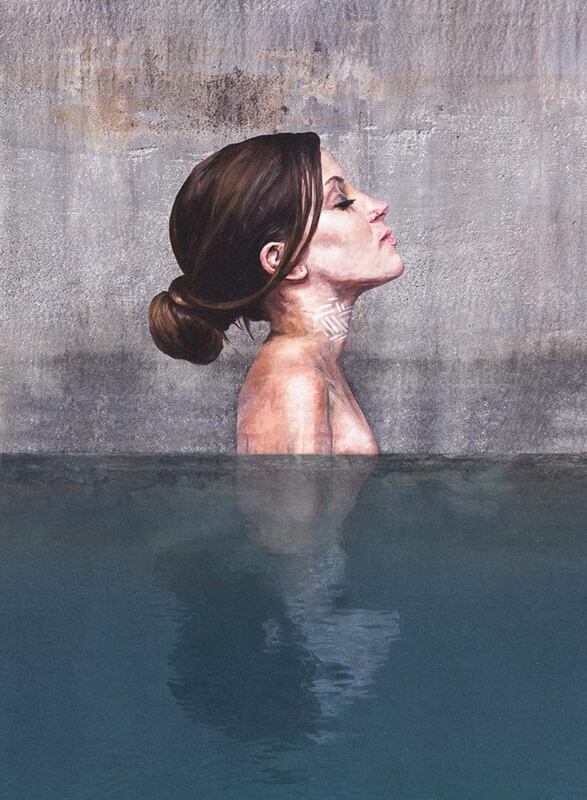 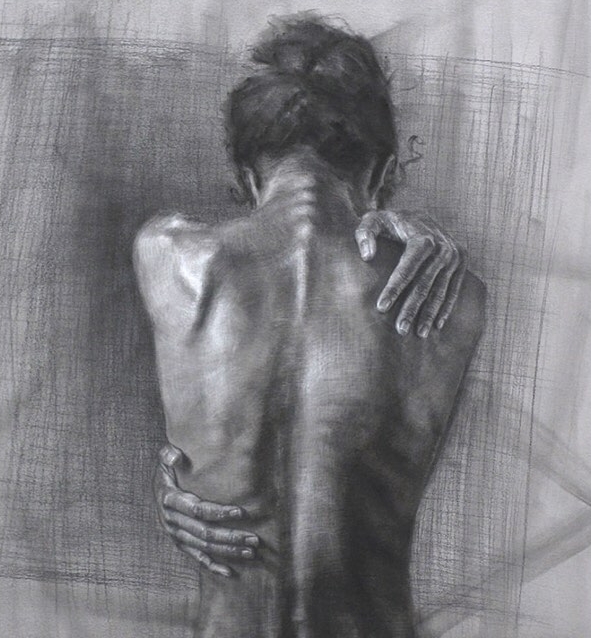 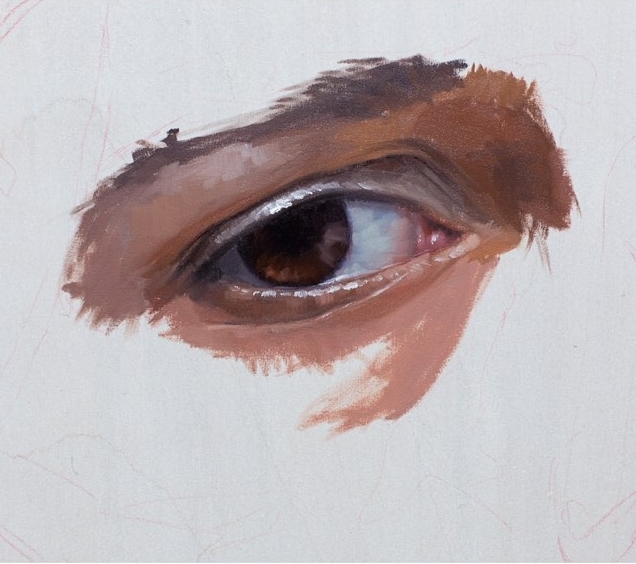 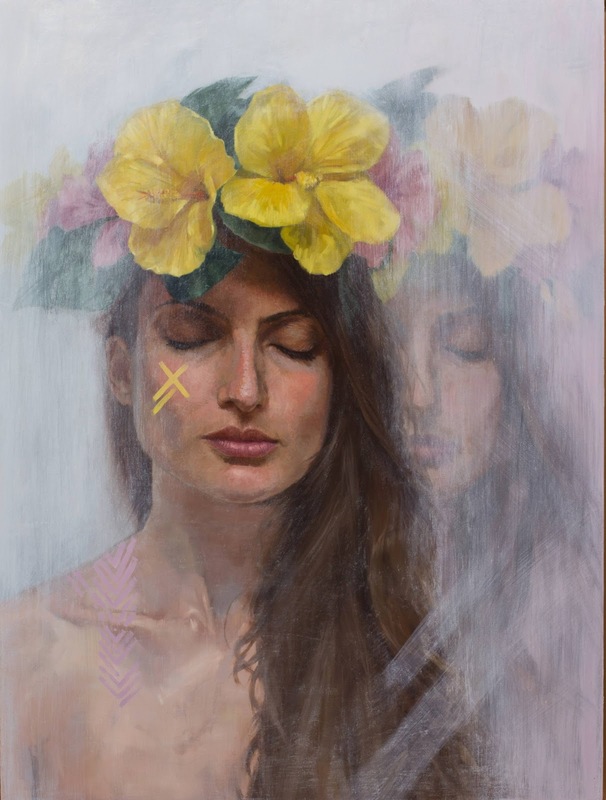 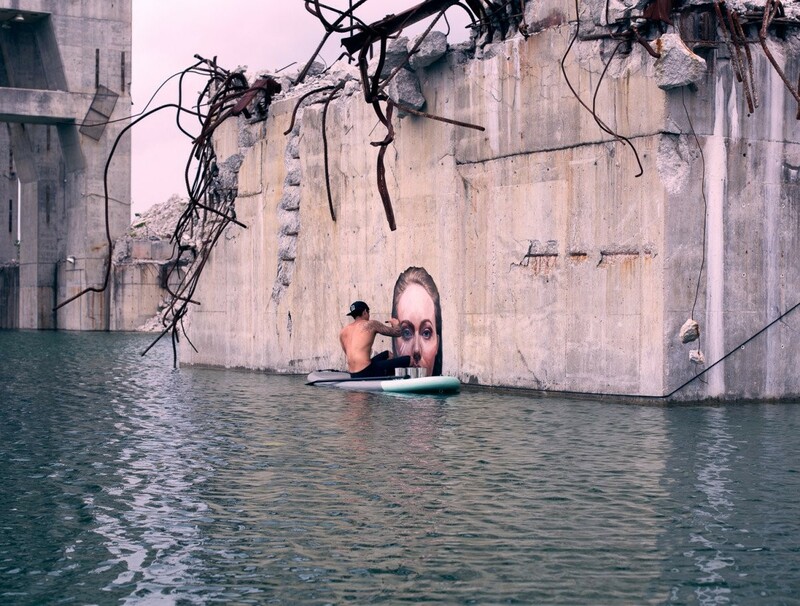 Sew York-based Hawaiian-born street artist Sean Yoro (a.k.a. 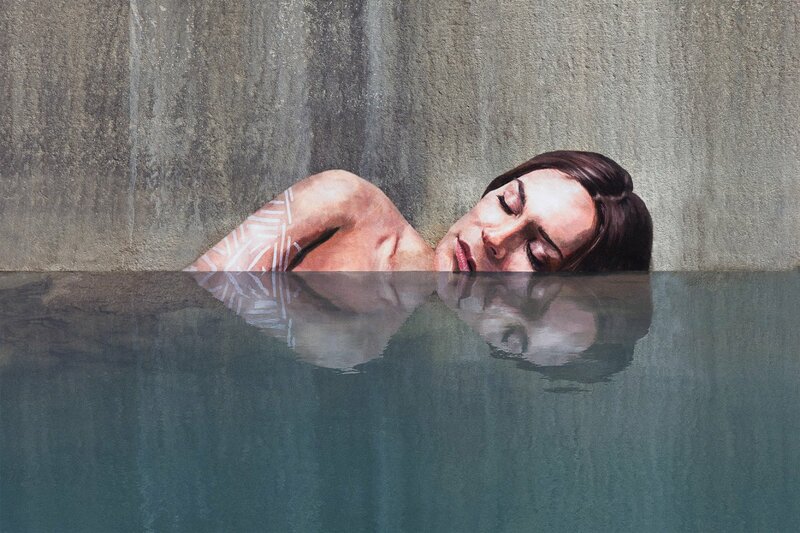 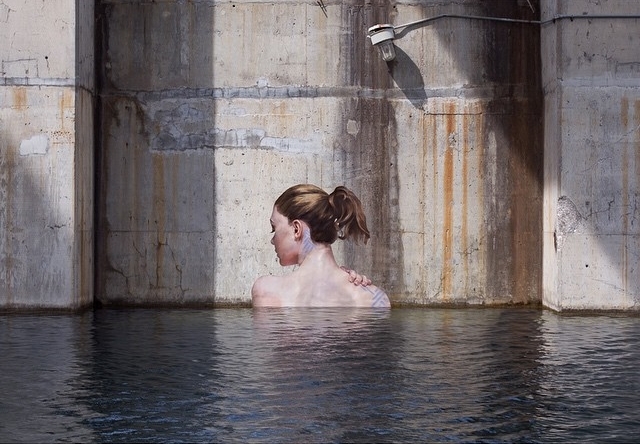 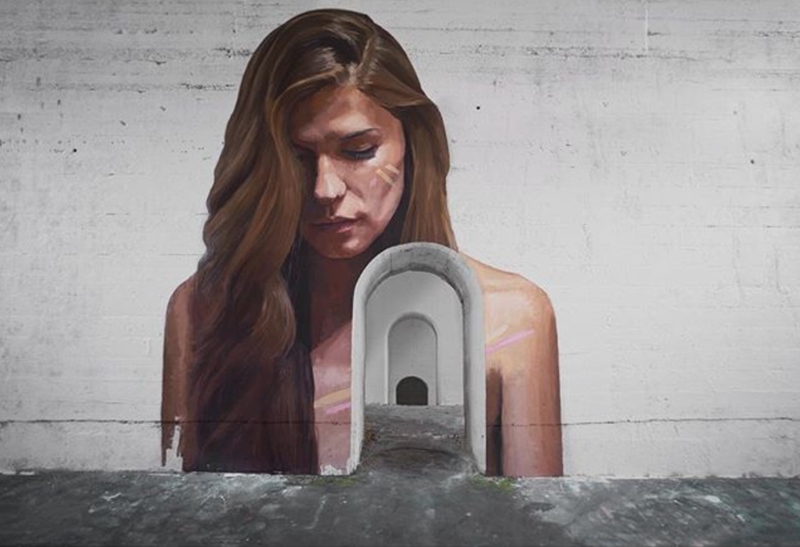 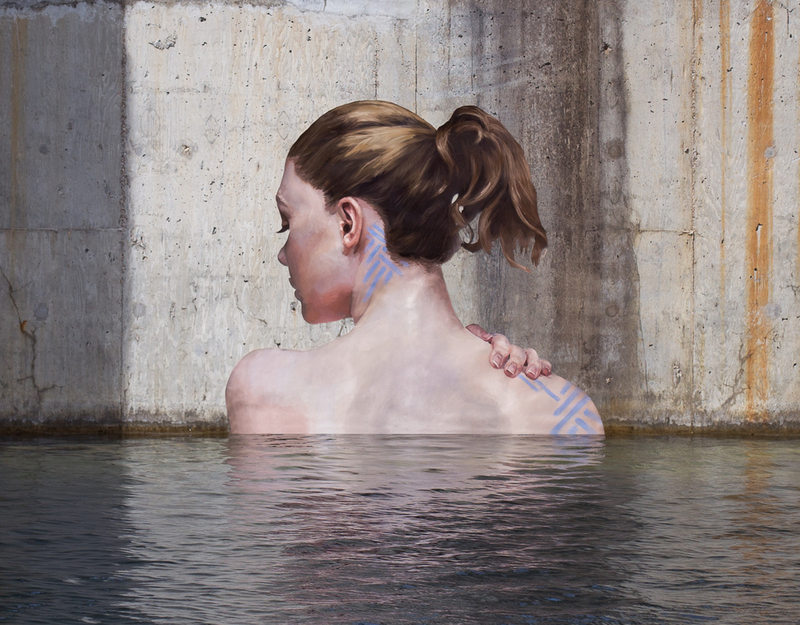 Hula) has created a stunning series of street art murals depicting women emerging from the water along the concrete walls of ruined and abandoned structures. 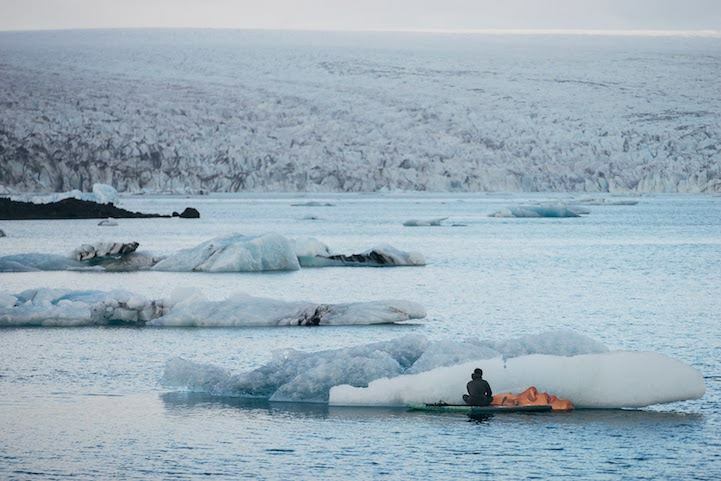 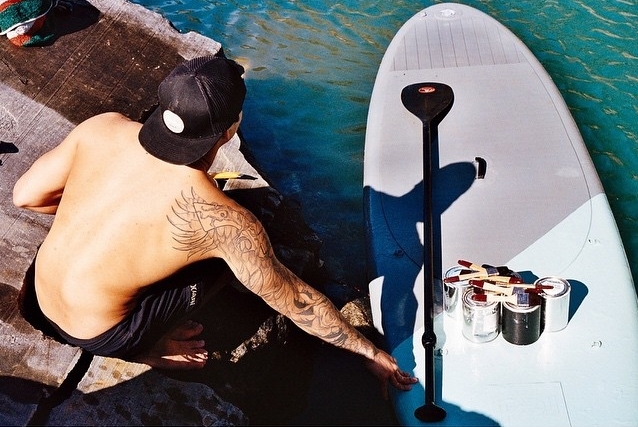 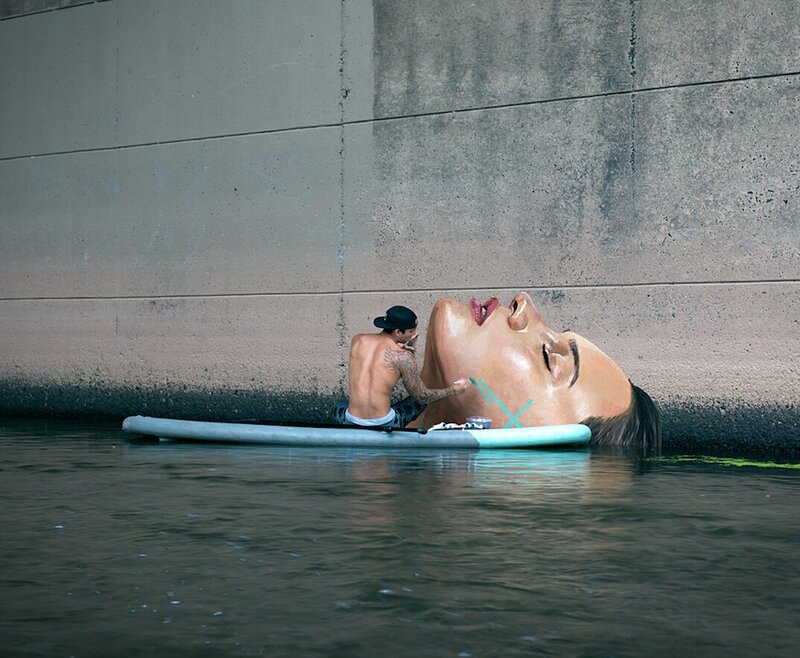 At home on the water, he paddles on a surfboard to reach the best locations for his art, even managing to balance his paint cans as well. 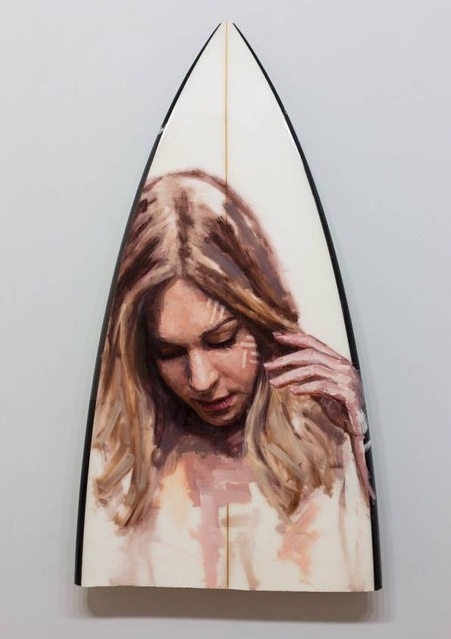 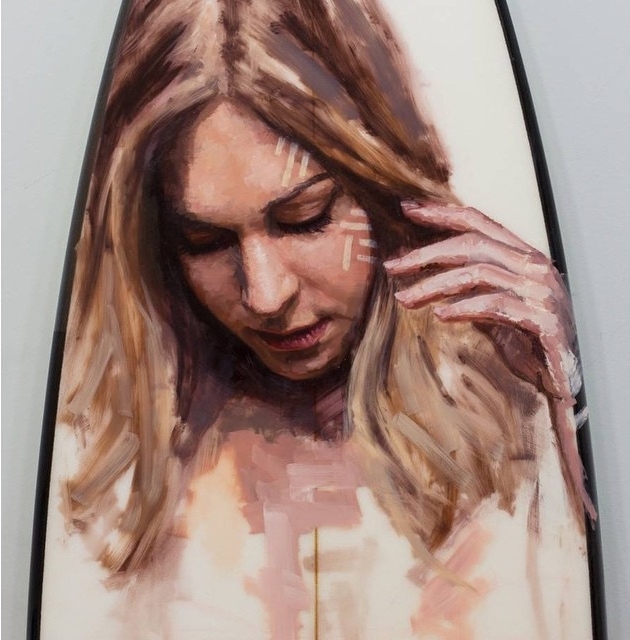 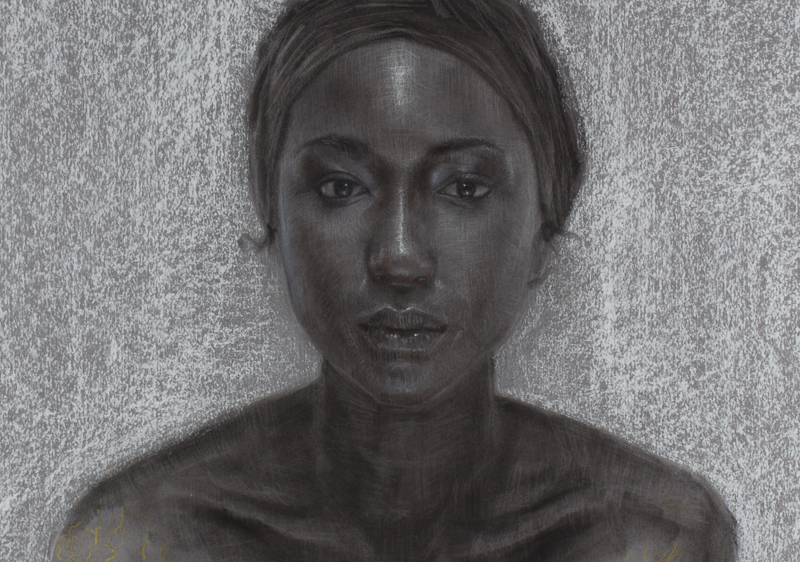 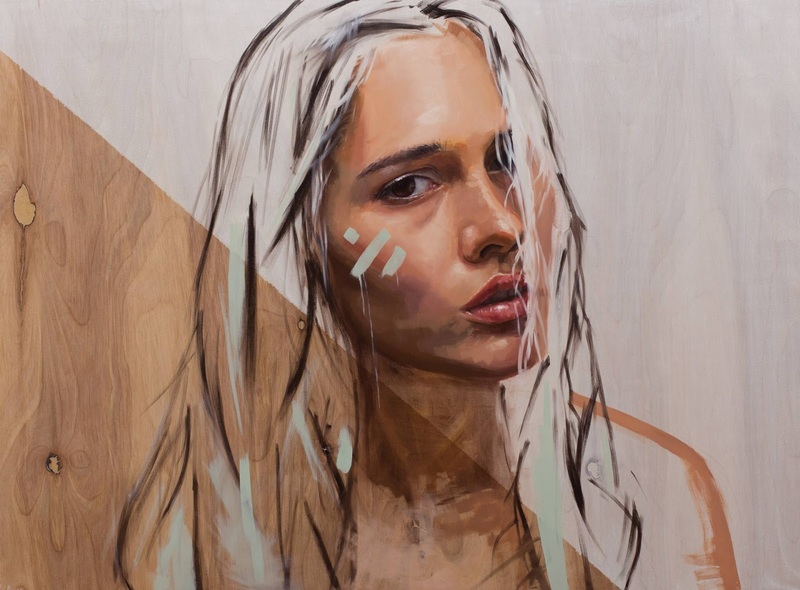 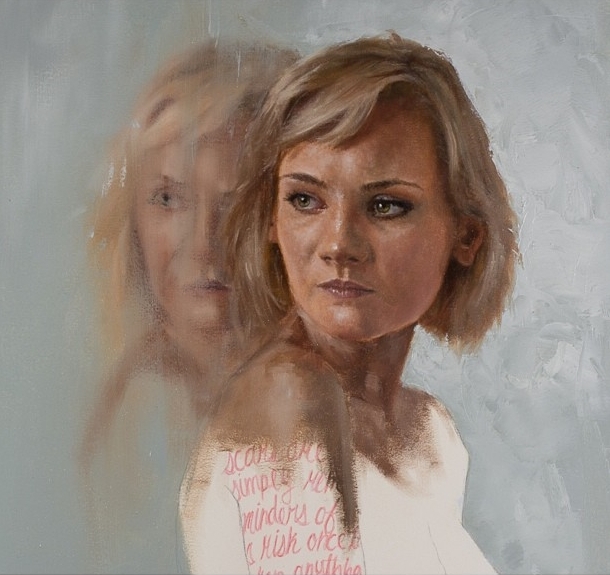 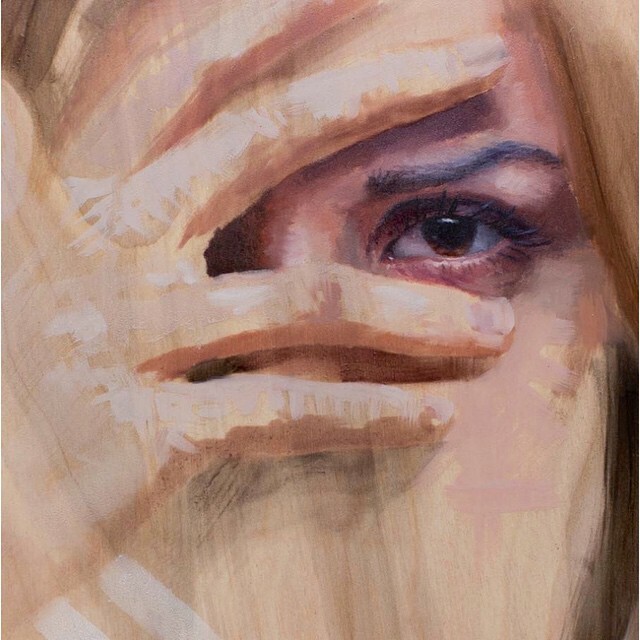 Before the NY-based artist unveiled these stunning street art murals on his Instagram, he had already made a name for himself with his beautiful portraits of women painted on canvas and even on old surfboards. 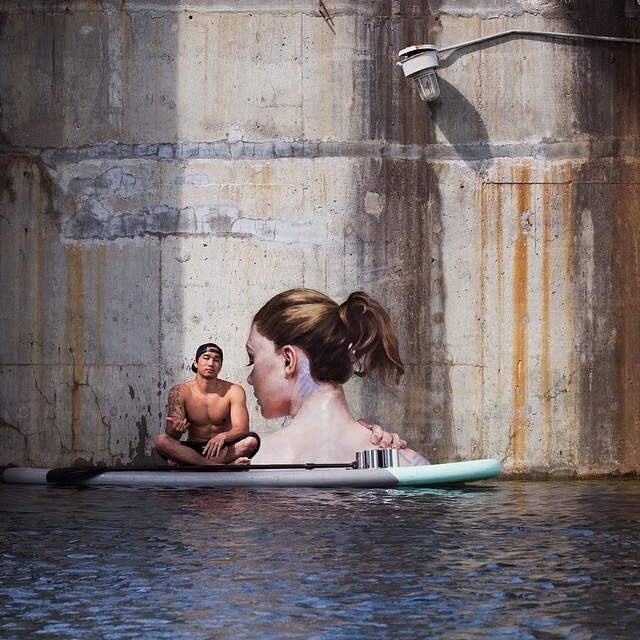 Sean Yoro è un artista Newyorkese di origini hawaiane che ha unito le sue due grandi passioni, la street art e il surf, in un progetto artistico che sta spopolando in giro per il web. 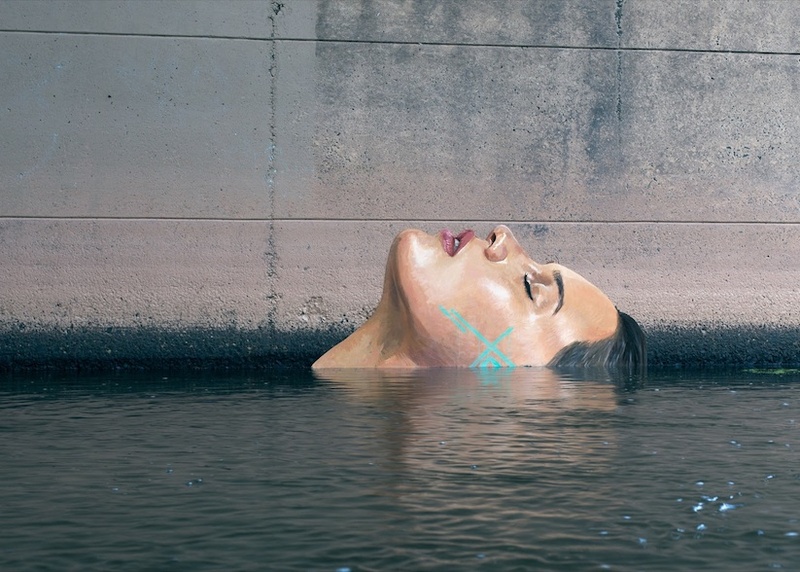 Seduto o in equilibrio sulla tavola, Sean Yoro realizza iperrealisti ritratti femminili appena sopra il livello dell’acqua di canali urbani, tra edifici abbandonati e al di sotto dei ponti. 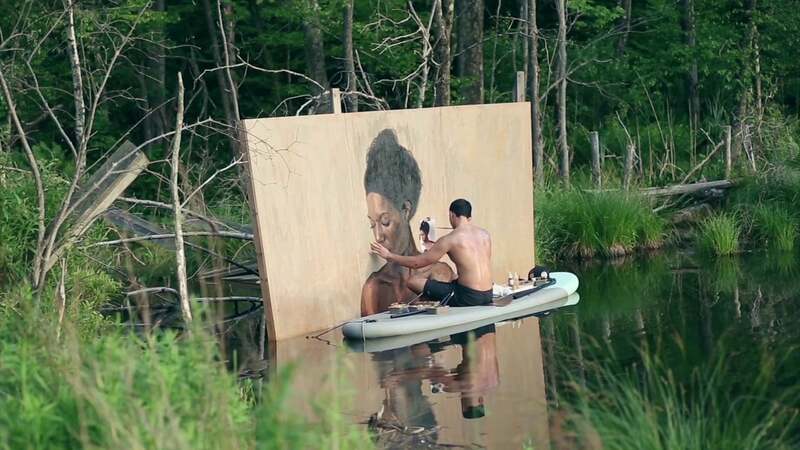 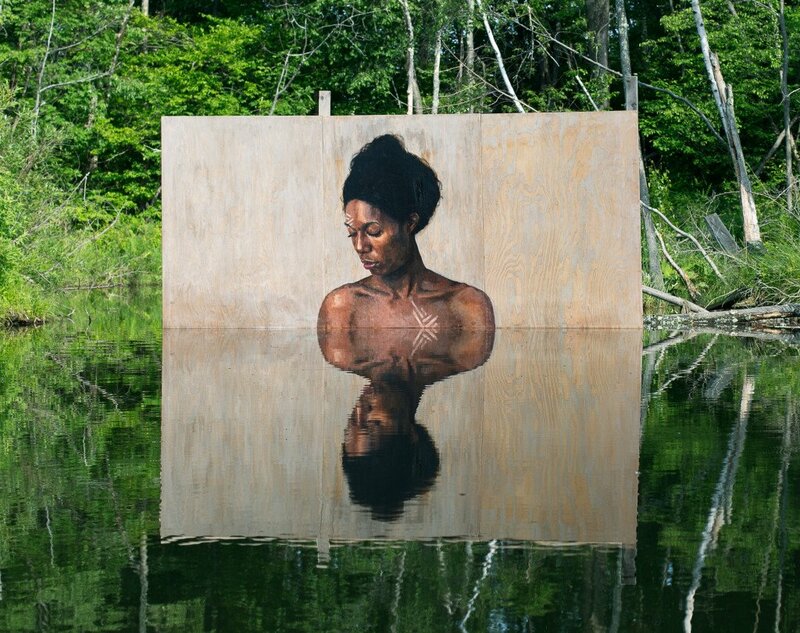 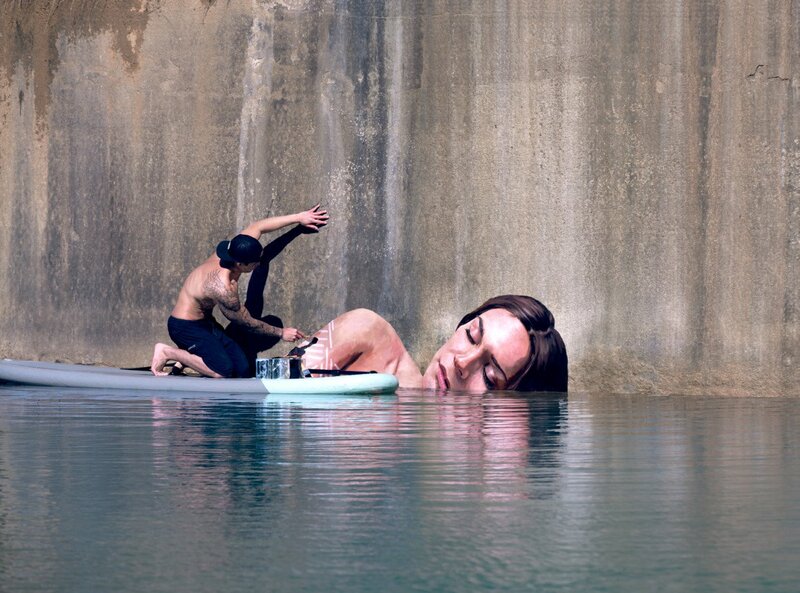 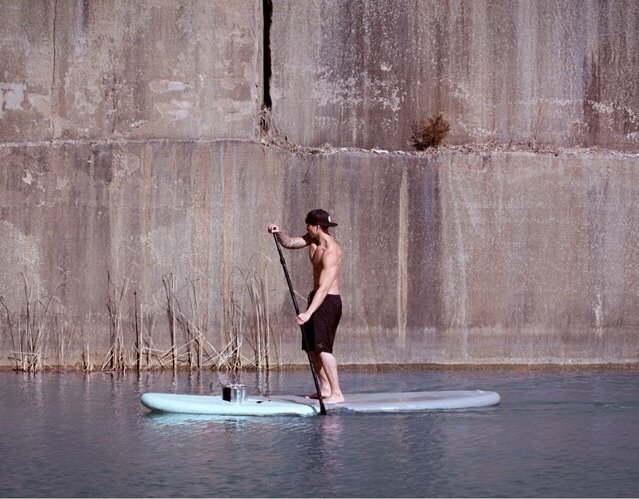 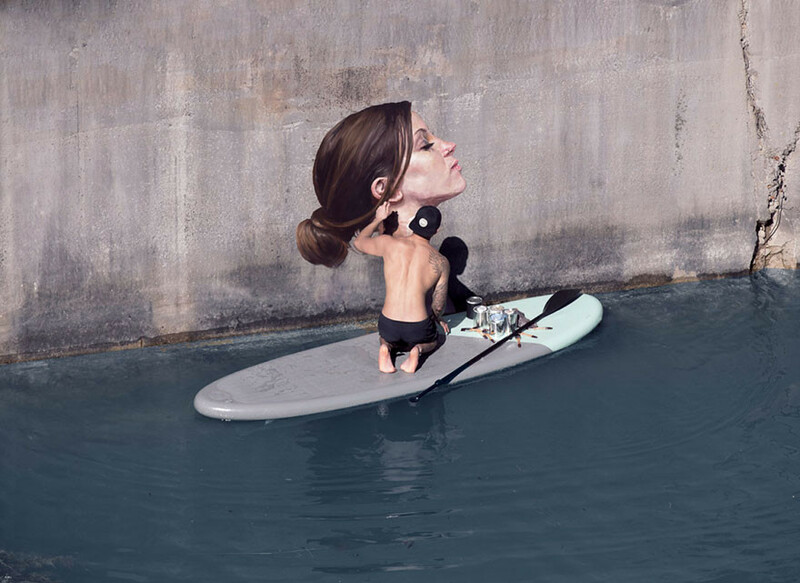 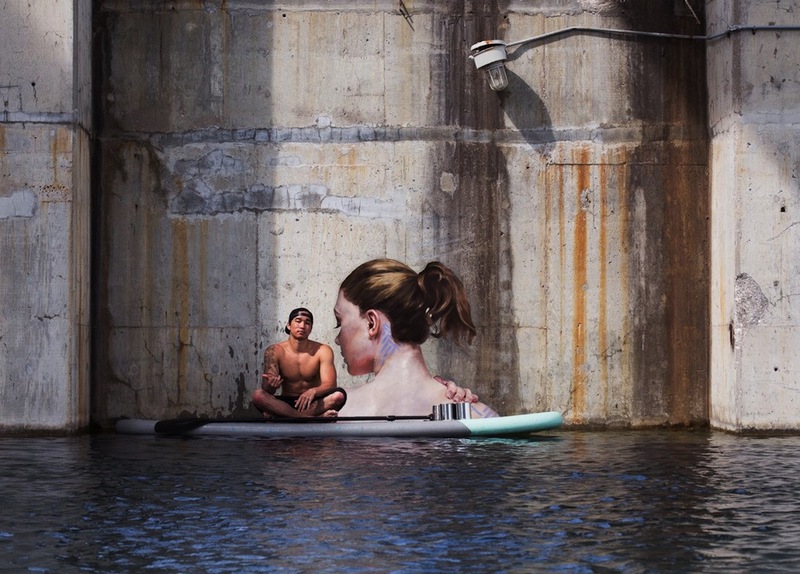 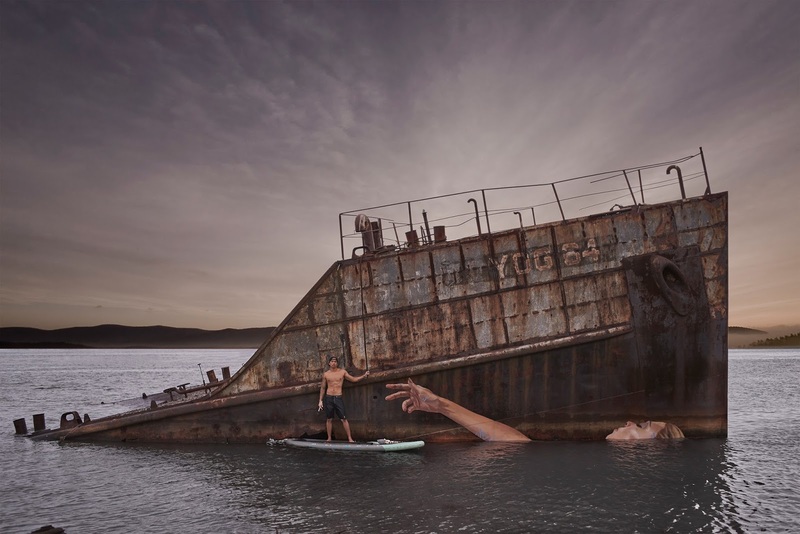 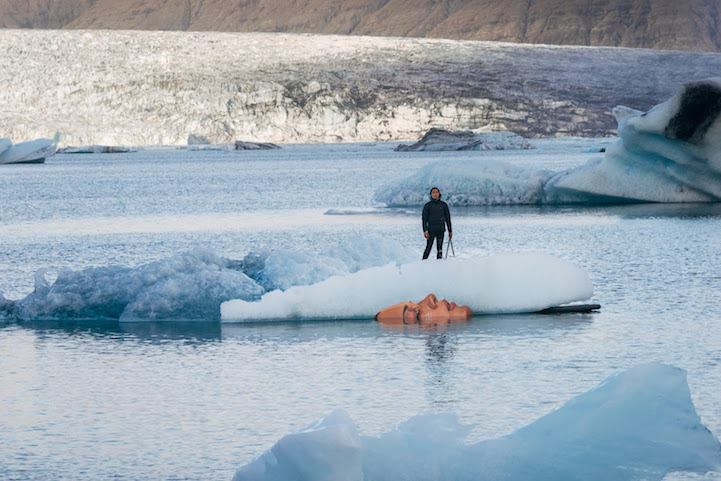 Sulla sua paddle board, Sean Yoro riesce a spingersi in luoghi difficilmente raggiungibili dai comuni street artist. I suoi murales sembrano galleggiare a pelo dell’acqua e, grazie a un gioco di luci e riflessi, la sensazione è che le donne raffigurate emergano dalla superficie quieta dei canali.